Melburnians are being warned to keep a lookout for tiger snakes, after two were reportedly spotted on St Kilda beach. Two tiger snakes were reportedly found on St Kilda beach. 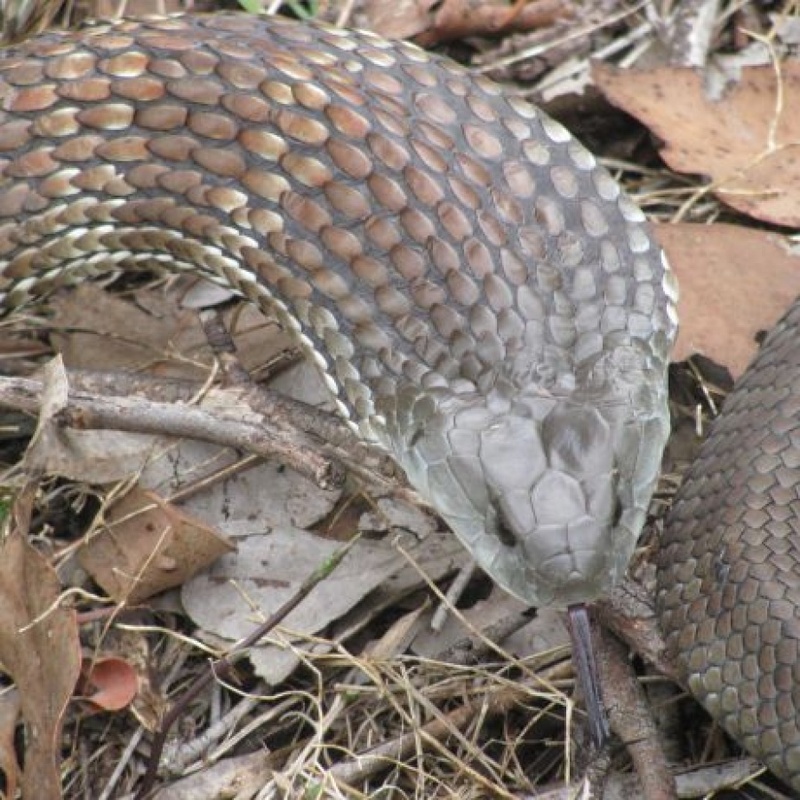 The unseasonably warm weather is thought to be responsible for the reptiles' appearance, although snake catcher Jason Donnelly said the snakes may have hitched a ride on the bottom of a truck, or been dumped there by unscrupulous people. Mr Donnelly said tiger snakes had been emerging from their winter hideouts in suburban Melbourne since September 1. "They've been out for two months ... I've been called out to Templestowe, Eltham, Warrandyte, Ivanhoe and Patterson Lakes," he said. Mr Donnelly said it was more common to see tiger snakes around Williamstown than busy St Kilda. "It's a bit unusual, but tiger snakes do live right on the edge of the coast," he said. "I've never heard of tiger snakes in St Kilda, not that far across ... but they do pop up in weird in places."